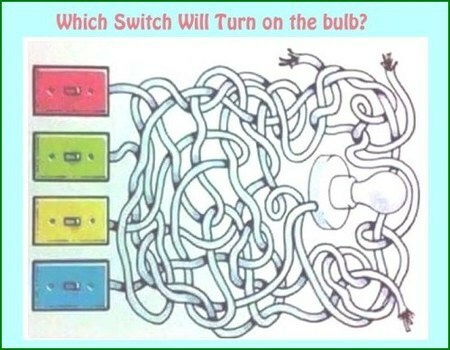 In the picture, bulb is connected to a switch via one cable. So can you find which switch will turn it on? 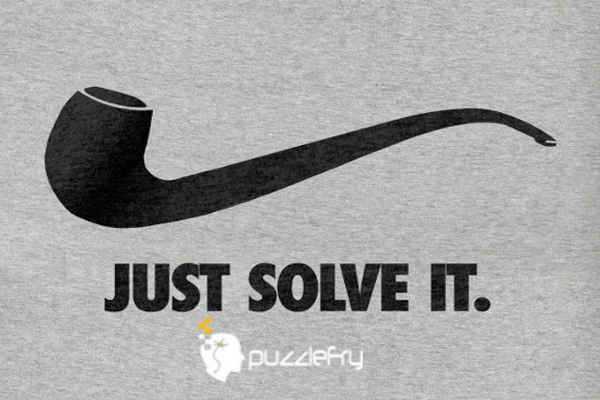 SherlockHolmes Expert Asked on 13th March 2016 in Aptitude Question. anoopk Scholar Answered on 13th March 2016. Gomathi S Curious Answered on 15th March 2016.
lat11 Starter Answered on 20th June 2018.